In this bundle you get full self paced access to the Draw Yourself Back to Nature course and the Herb Studies Workshop course! This is a great bundle for anyone wanting to deepen their connections with art and nature through nature journaling and exploration of garden herbs through the arts! This bundle is a $22 discount! 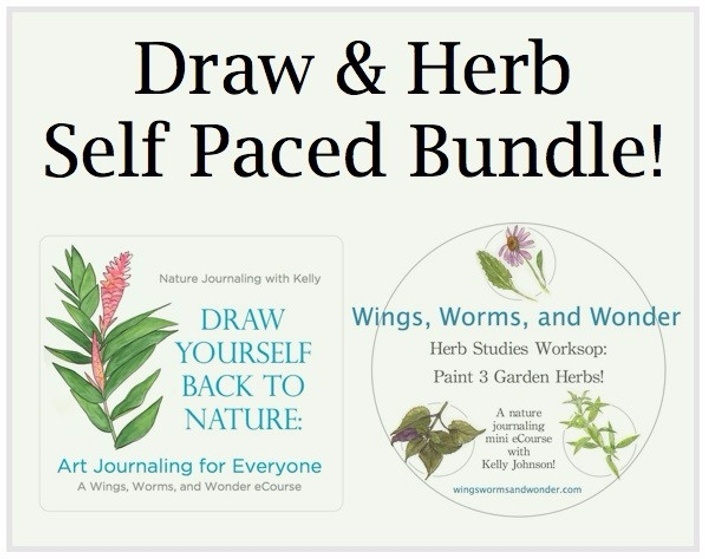 Get Draw Yourself Back to Nature plus Herb Studies Workshop all in one discounted bundle! 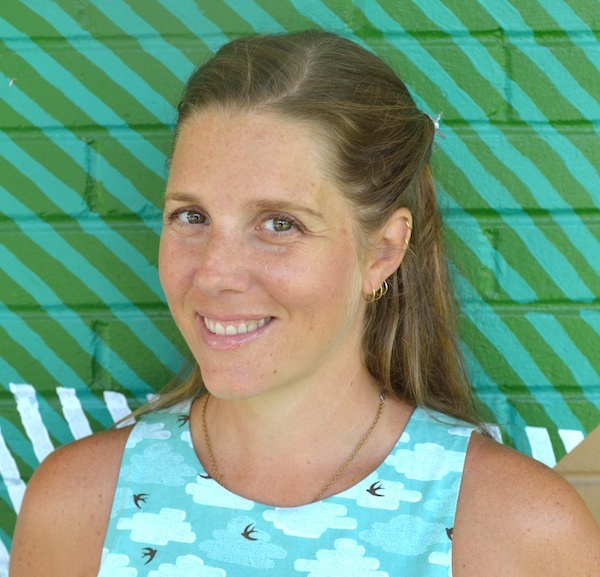 In the 4 unit self paced Draw Yourself Back to Nature ecourse, learn how to incorporate a nature journal practice into your (and your family’s) life as a way to creatively connect with the natural world right outside your door. By the end, you'll gain an understanding of the nature journal process, basic watercolor and drawing techniques, learn how to create a journal routine practice, build a relationship with the nearby natural environment, & have lots of nature based connection fun!!! In the 3 unit Herb Studies Workshop, learn all about 3 garden herbs from the ethnobotany (cultural significance of the plant and its uses), to drawing and painting them, to cooking them in new ways, to learning how to grow them yourself!